When you call our team, you will receive a fast, efficient and reliable service. 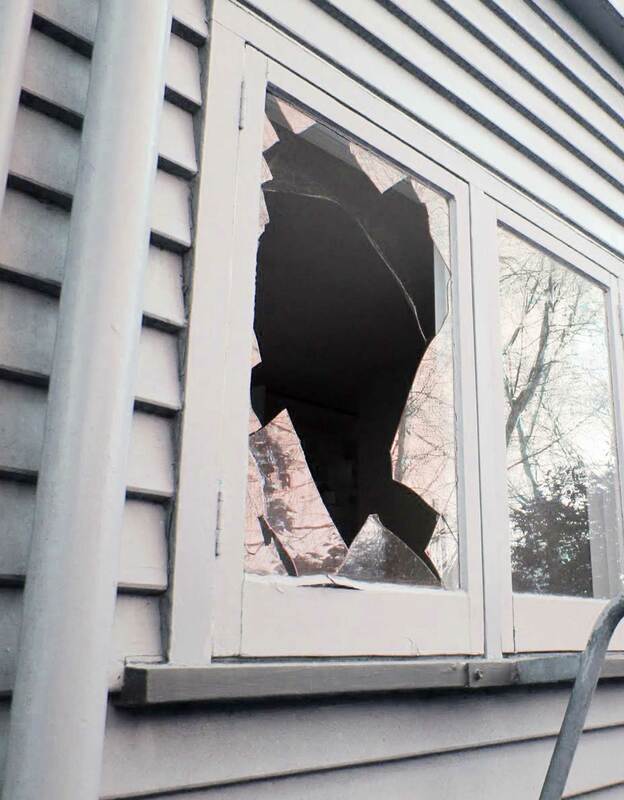 Accidents such as slamming doors in high winds, fallen trees, or in some instances break-ins can often result in a broken window or shattered pane of glass. Not only can broke glass be a hazard in the home around children and pets, but it can also be a security risk in the case of a window or external door panel. If you have a broken window or broken glass in your home it is best to deal with it quickly and efficiently. Gawler Glass carry a large selection of common household glass so we can respond to any situation. With fully equipped vehicles and highly qualified on hand glaziers will promptly attend any call out, make the area safe, clean up any broken glass and replace the pane with minimum fuss, in minimum time. If your situation is more urgent, or an emergency, we will use our emergency procedure. Gawler Glass can also advise on insurance claims related to glass breakages.